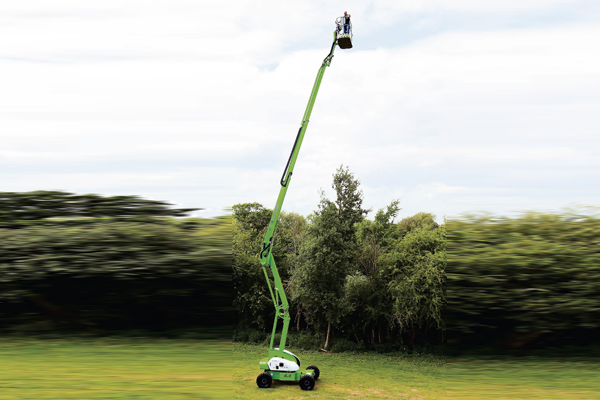 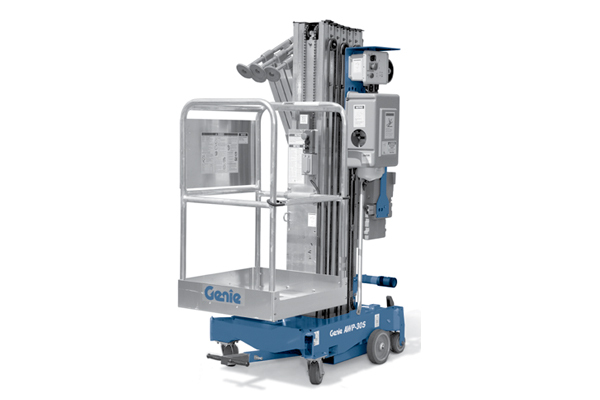 The Nifty Height Rider 12 is one of the most versatile and reliable machines in its class. 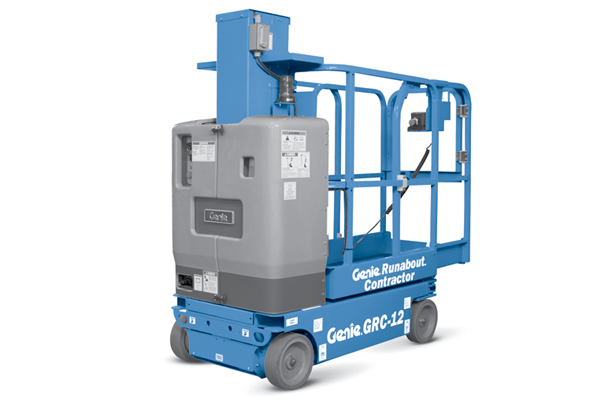 It is specifically designed to give maximum reach performance from the lightest, most compact base possible. 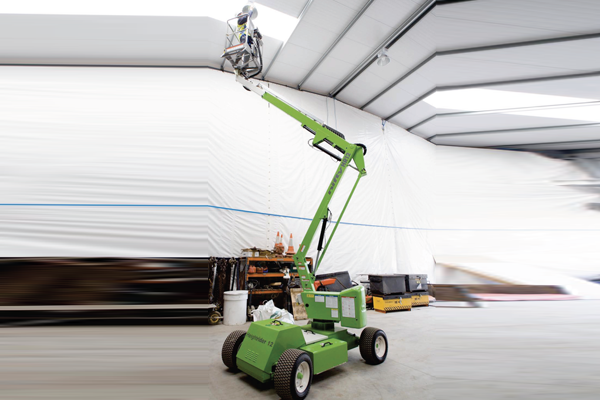 A telescopic upper boom gives improved accuracy when positioning the platform and superb manoeuvrability makes it ideal for a wide range of applications.